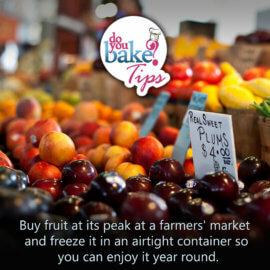 Make your tomatoes last longer! 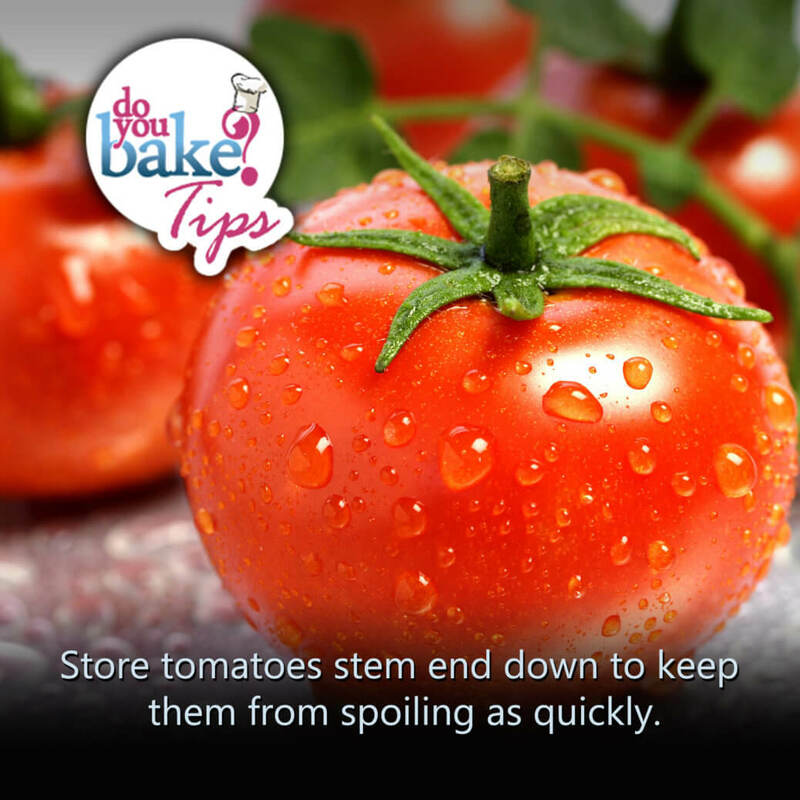 Store tomatoes stem end down to keep them from spoiling as quickly. 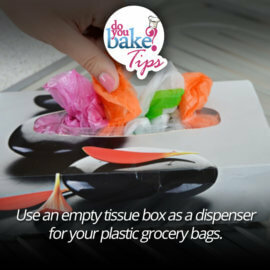 This prevents air from entering and moisture from exiting the scar where the tomato once attached to the vine. 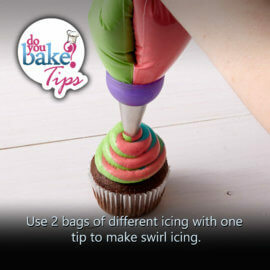 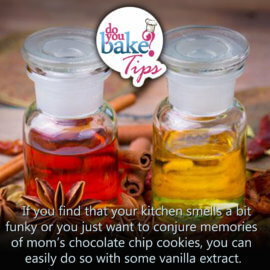 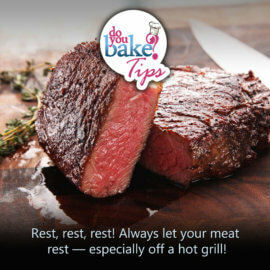 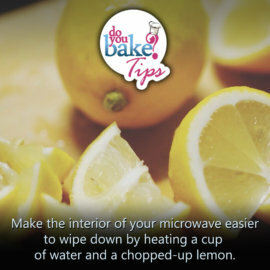 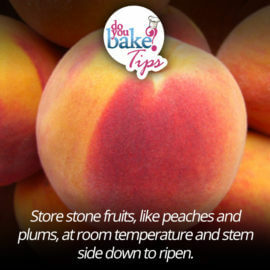 Storing them at room temperature rather than in the fridge also makes them last longer.